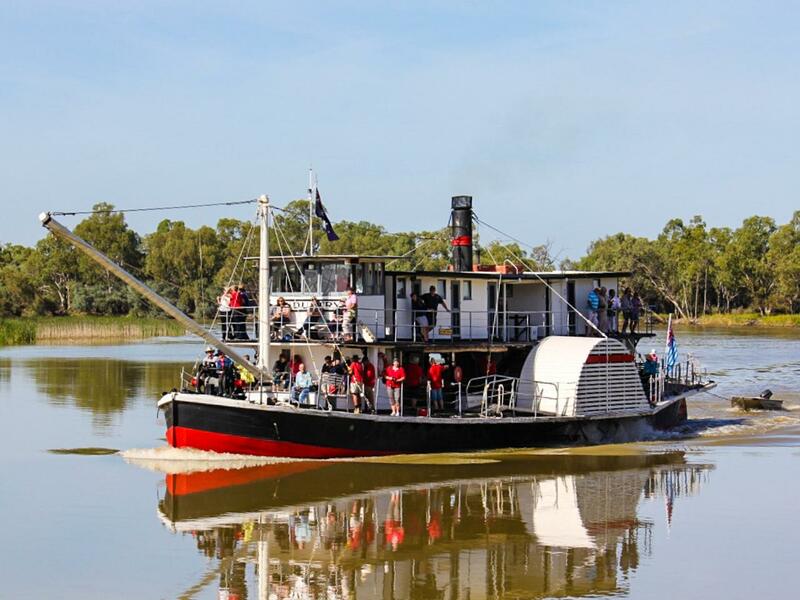 This tour offers an unusal combination of Murray River cruising on various boats and paddle steamers and unique luxury coach touring. 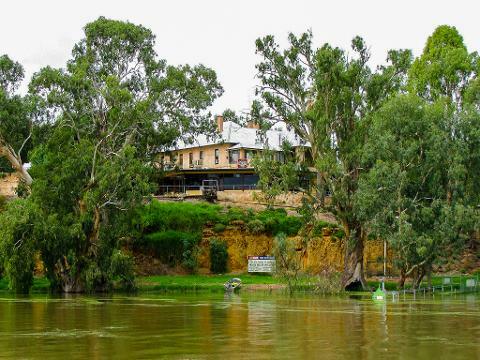 On this tour follow the long journey of the Great Murray River, seeing the very start of the Murray River in the Alps (the Source) to its conclusion at the Southern Ocean (The Sea) at the Murray Mouth, South Australia, over 2,520 kilometres from the start. Luxury coach arrives in Adelaide CBD at the end of this tour.